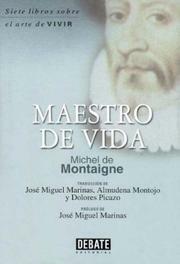 28 February 1533 - 13 September 1592. 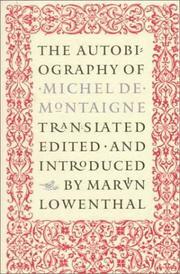 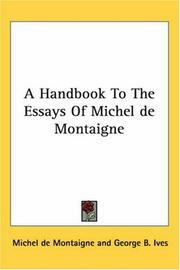 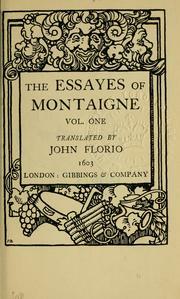 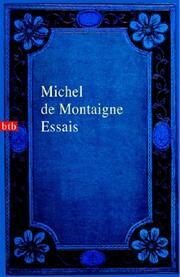 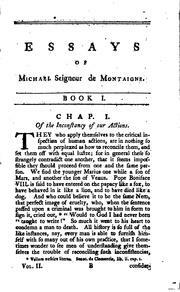 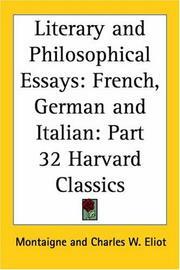 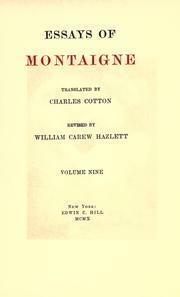 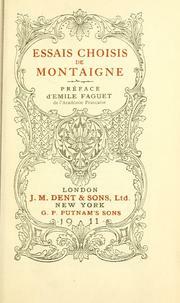 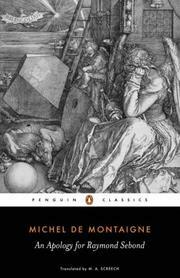 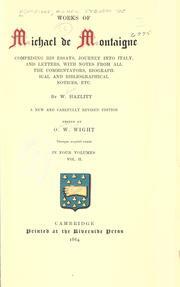 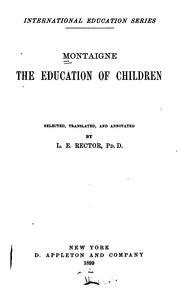 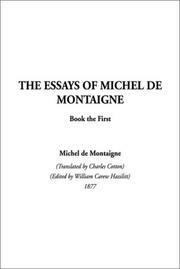 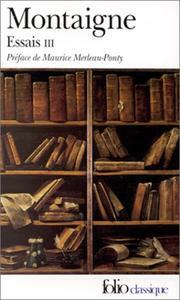 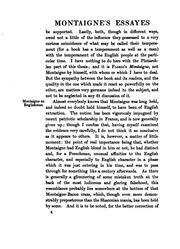 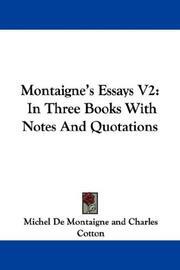 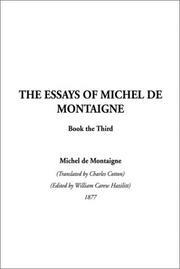 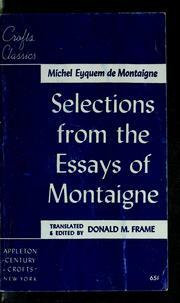 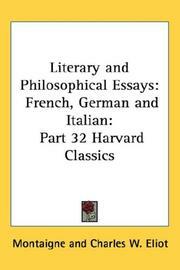 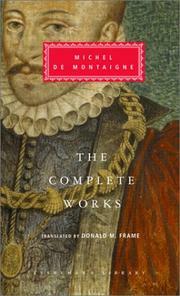 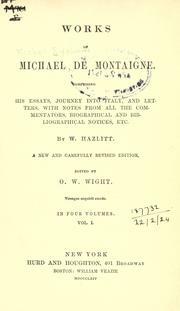 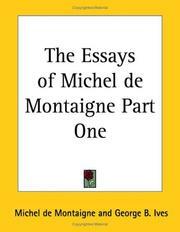 Works of Michael de Montaigne: Comprising his Essays, Journey into Italy, and Letters, with notes from all the commentators, biographical and bibliographical notices, etc. 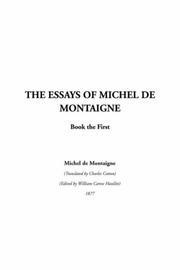 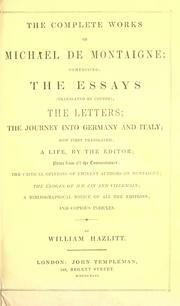 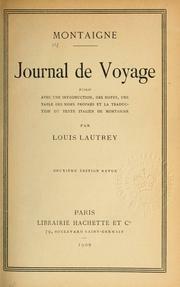 The journal of Montaigne's travels in Italy by way of Switzerland and Germany in 1580 and 1581: Translated and edited, with an introd. 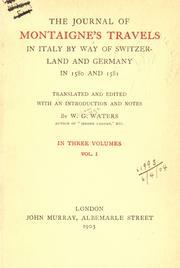 and notes by W.G. 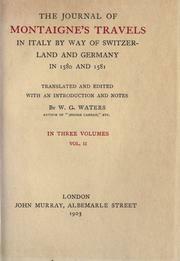 Waters. 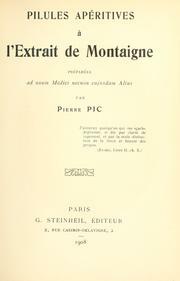 Principaux chapitres et extraits des "Essais"
Essais choisis: Préface d'Emile Faguet. 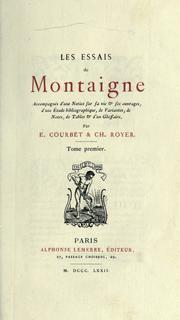 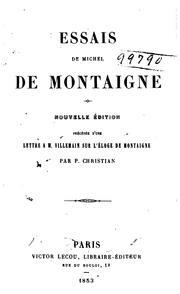 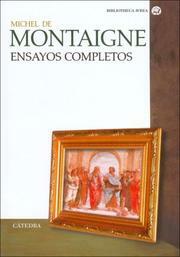 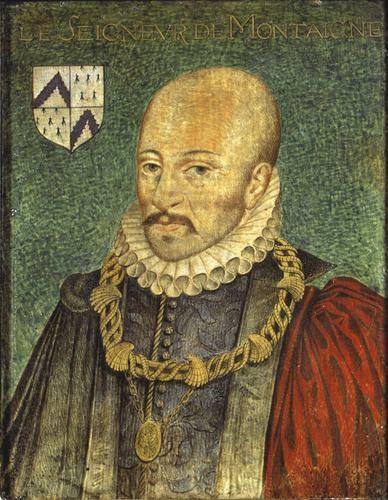 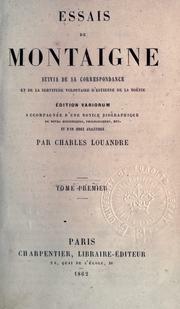 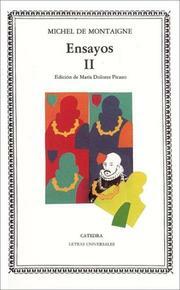 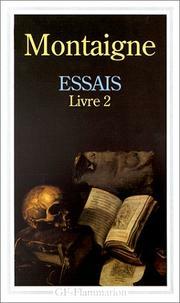 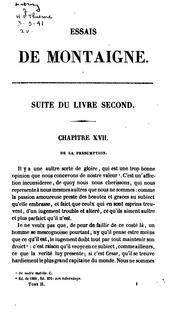 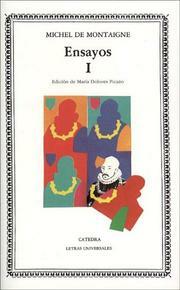 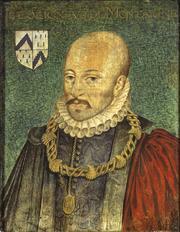 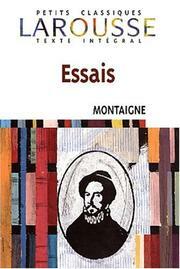 Les essais de Montaigne: accompagnés d'une notice sur sa vie & ses ouvrages, d'une étude ..
Des livres: essais II, 10. 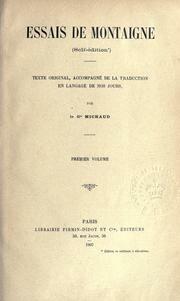 Éd. 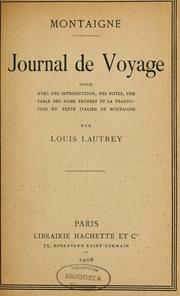 critique avec une introd. 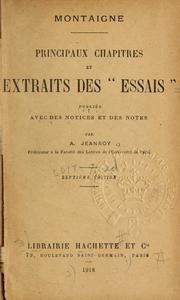 et des notes par. 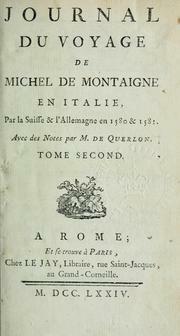 G. Michaut. 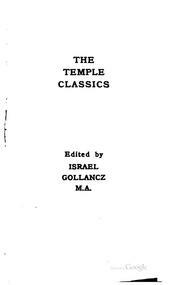 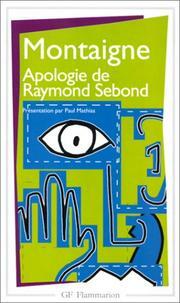  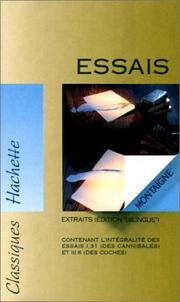 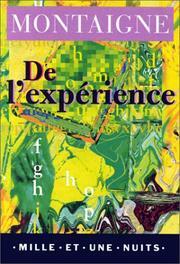 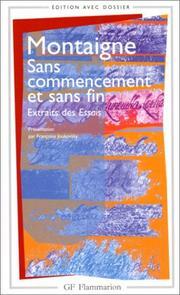 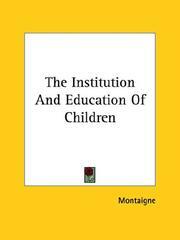 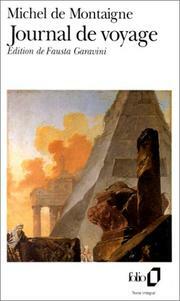 Principaux chapitres et extraits des "assais"
Selected works: Edited by Donald M. Frame. 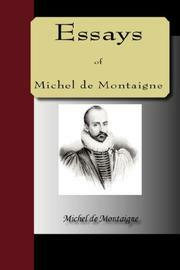 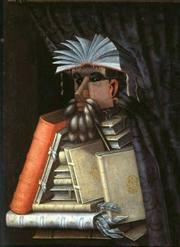 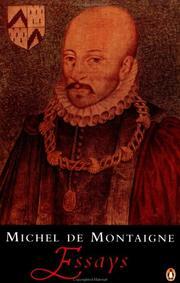 Are you sure you want to remove Michel de Montaigne from your list? 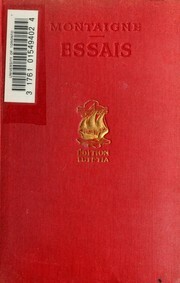 June 18, 2011 Edited by Budelberger Error. 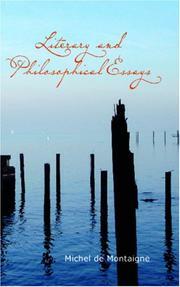 June 17, 2011 Created by aravind Added new book.